Bichons have a puffy white double coat which requires frequent grooming but which very rarely (if ever) sheds. 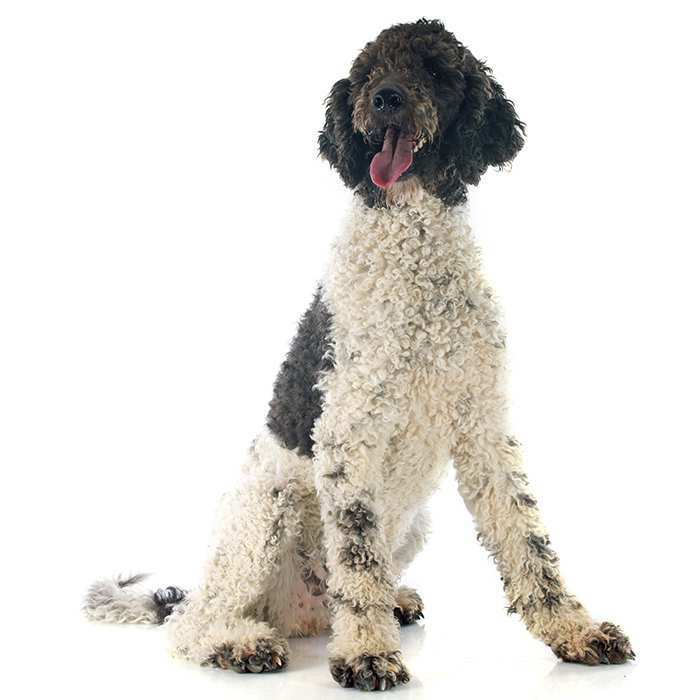 The soft undercoat combines with the coarse overcoat, giving the dog its voluminous, fluffy texture. They will need a trip to the groomer every 4 months in order to keep a healthy coat and have their nails trimmed. Bichons quite high-maintenance for grooming and are not recommended for owners who will not have enough time to maintain the dog. Bichons require brushing at least two times a week and should be bathed relatively often. It’s a good idea to begin brushing and examining the dog from a very young age so that when it is older it will not be reserved when it goes to the vet. Despite their independent spirit, Bichons thrive on human company and their temperaments are very affectionate, lively and intelligent. They are charming and gentle and are not known to be yappers. Bichons weigh around 3 – 6 kg, with males reaching about 23 – 30 cm tall and females standing at 23 – 28 cm tall. The average life expectancy of a Bichon is 13 years or more. 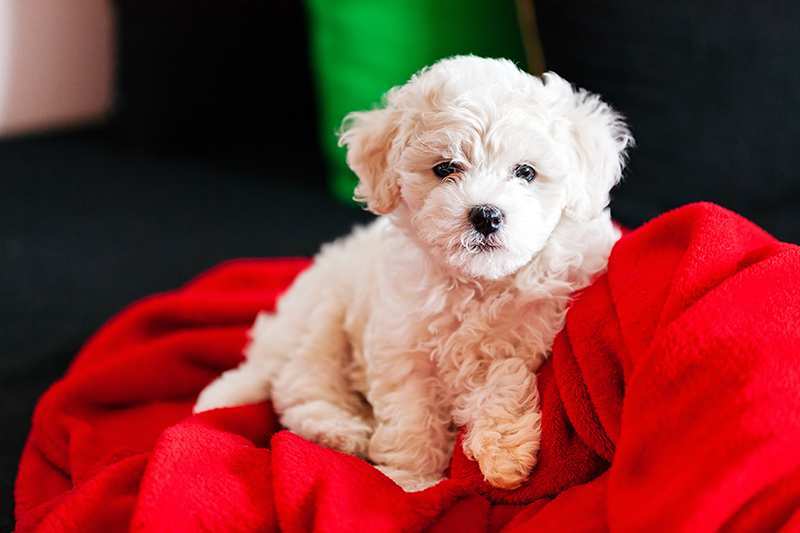 Having been popular as performing dogs, Bichon puppies are highly trainable, obedient and intelligent, though housebreaking can occasionally be a difficult task. Training and socialising should begin from a young age. Their origin as performers is quite obvious in the Bichons temperament – they are famous for being entertaining and love being the centre of attention. Bichons are happiest when they are with their family, but they are naturally sociable and tend to get along well with everyone.  They are great companions for families with young children, the elderly, and households with other pets.  Make sure any young children are told to be careful around the Bichon, however, because their fluffy toy-like appearance can lead younger kids to play rough with them as if they were a stuffed toy. It is important that owners do not allow the dog to do things they wouldn’t allow a larger dog to do (such as jumping up on people and furniture), as this can lead to dominant behaviour where the dog believes it is pack leader. The Bichon requires a daily walk in order to give it the mental and physical stimulation it requires. Like all dogs, if its needs are not met, the Bichon can become anxious and develop serious behavioural problems. 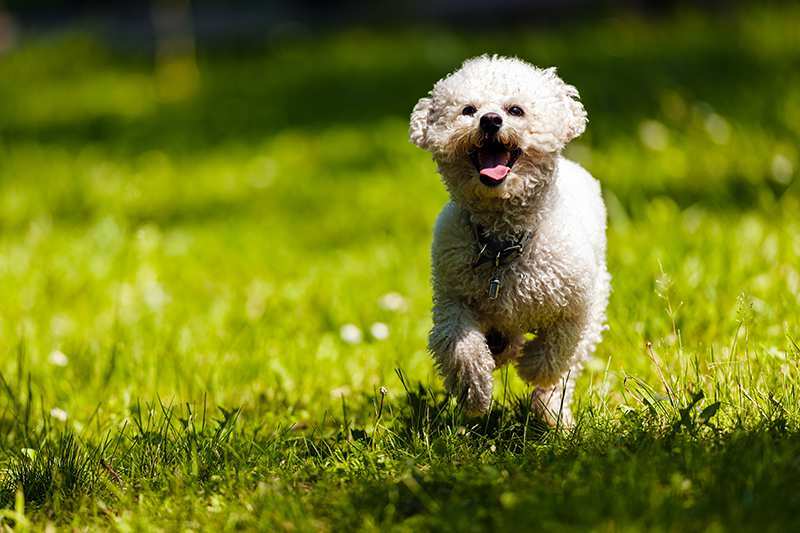 Bichons also need a safe, enclosed indoor or outdoor space in which they can play and use up their energy. What are the most common health issues for Bichon Frises? Bladder problems. Bladder stones and infections can affect Bichons and are usually caused by excess amounts of protein, magnesium and phosphorus or waiting too long in between urination. Symptoms include frequent urination, bloody urine, difficulty urinating and loss of appetite. Allergies. Bichons are known for being sensitive to fleabites and can also be allergic to certain foods or materials. Symptoms include scratching, licking the paws and rubbing the face. Vaccination Sensitivity. Some Bichons are sensitive to injections. Signs of a reaction include hives, swelling, pain and lethargy. Complications can develop so it is important to keep an eye on the dog for anything unusual. 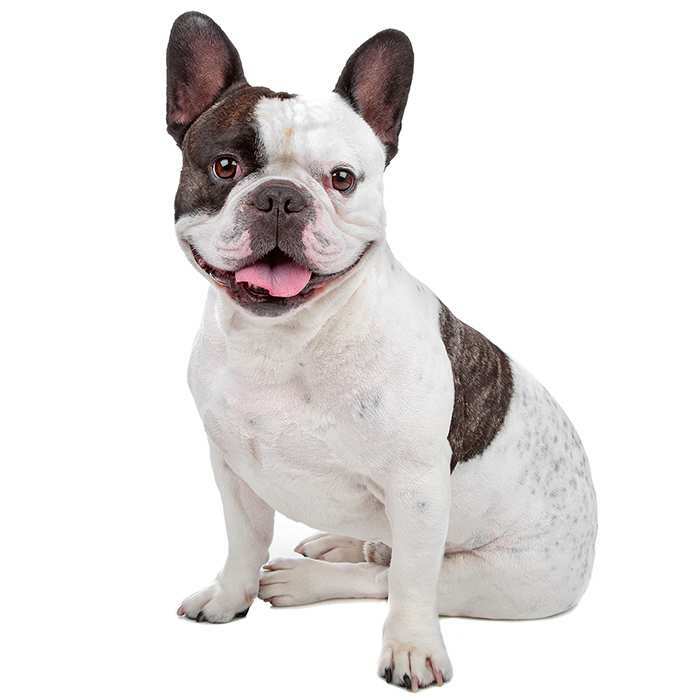 Hip dysplasia occurs when the thighbone and hip joint do not fit together properly, causing pain and lameness in some dogs. X-rays can be taken to screen for the condition. Juvenile cataracts refer to cataracts which develop in dogs younger than 6 years old. Cataracts cause cloudiness in the eye and vision loss, but can be removed surgically if needed. Other. Bichons are also prone to watery eyes, ear ailments and epilepsy. The Bichon Frise is quite an old breed of dog, believed to have descended from the Water Spaniel and Standard Poodle and was first bred around 1300. 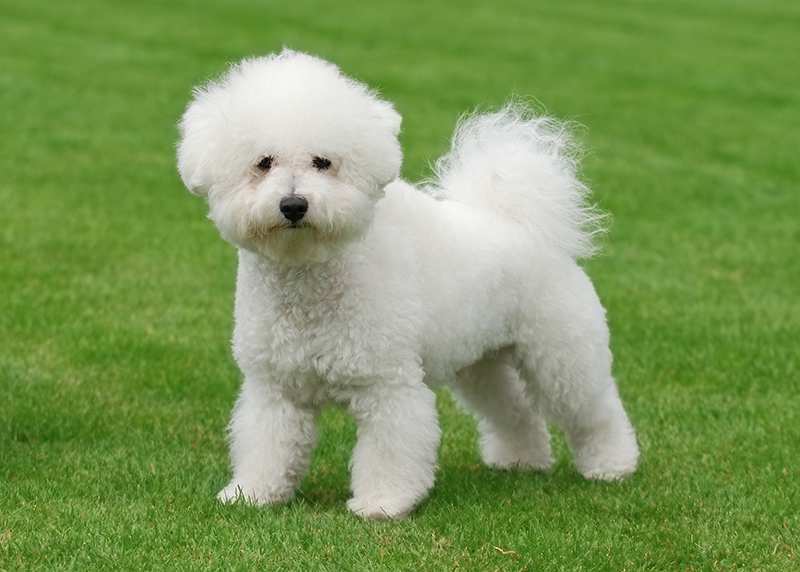 The name comes from the Middle French words for “small long-haired dog” (bichon) and “curly” (frise). The first Bichon Frise puppies, bred around 1300, were the result of the Queen breeding her Poodle and a Maltese. Though not a water dog, the Bichon Frise is quite fond of the water, thanks to its ancestor, the Water Spaniel. 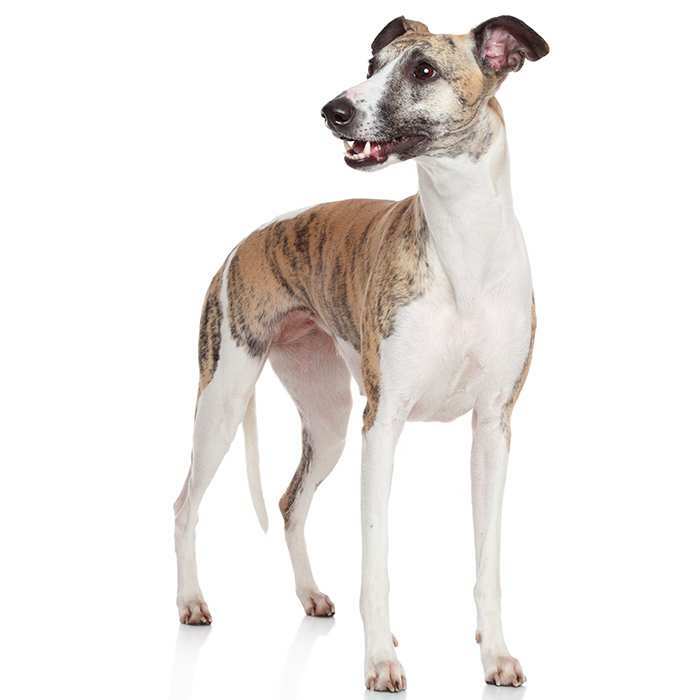 King Henry III is credited with boosting the breed’s popularity in England in the 16th century. He loved his Bichons so much that he carried them with him everywhere in a special basket which hung around his neck. Bichons were immensely popular during the Renaissance in France but became less popular in the 19th century when they were seen as “common”. Their popularity dropped so much that they almost became extinct, but French Bichon Frise breeders gained a renewed interest in preserving the breed after World War I.  The first breed standard was adopted in 1933, and by the mid-1960s, the Bichon had become very popular in Australia thanks to a TV series called Meweth, starring Bruce Gyngell and his pet Bichon “Molly”. It was brought to the USA in 1955 and was recognised by the AKC in 1972. 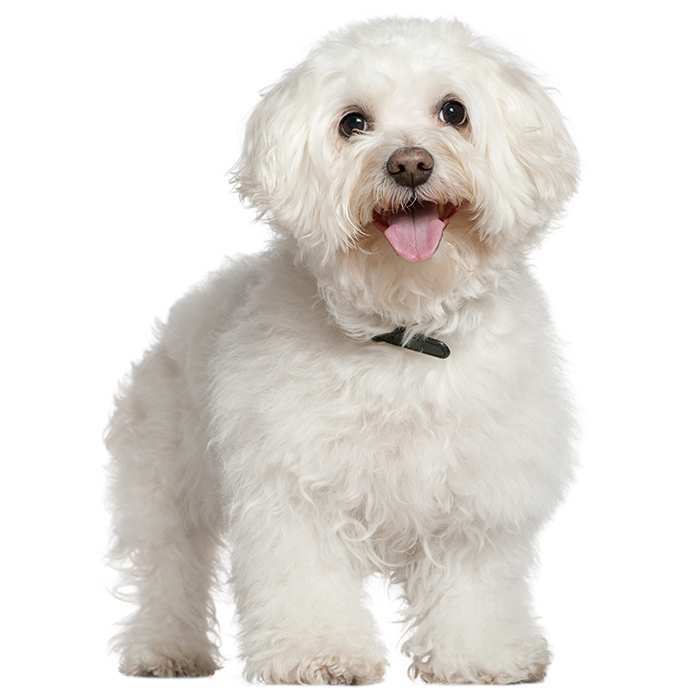 In 2013, the Bichon Frise was the 40th most popular dog breed in the USA. In the first few weeks of their lives, Bichon puppies spend about 90% of the day sleeping, and are blind until about 12 days old. The famous Spanish painter Francisco de Goya depicts a Bichon in his painting of the Duchess of Alba. Sir Joshua Reynolds and Titian of Italy also painted the small dog. The lifespan of a Bichon Frise is different to many other dogs. By the end of the first year of life, the Bichon has aged 15 in dog years and by the second year it is 24 in dog years. Each year after is another four dog years. Because they rarely shed, Bichon Frises are considered hypoallergenic. Despite their French name, Bichons also have roots in Spain and Belgium. Most Bichons are white, but apricot and grey are also available. Christina Aguilera owned a Bichon Frise named Lucy.